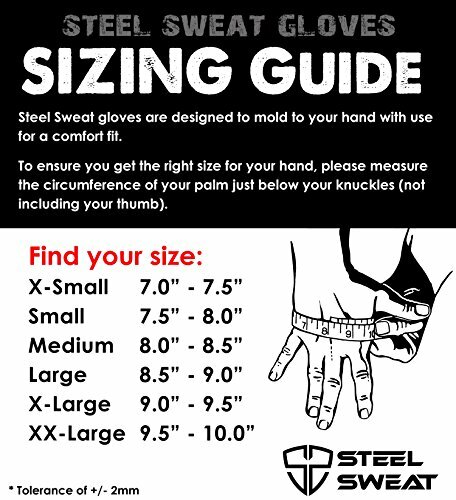 Our gloves are measured to fit exact to size, please check our Sizing Chart (in the photos) to ensure you select the right size gloves for your hands. 5 STAR EXPERIENCE GUARANTEE with 1-year manufacturer’s warranty – We’re confident you’ll LOVE our products. If for some reason you aren’t 100% satisfied, please contact us via email and we’ll resolve any issues promptly. 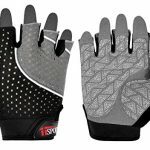 Get the extra grip and protection your hands deserve Click the ‘Add to Cart’ button!GYM GLOVES THAT ACT LIKE A SECOND SKIN: Our Zed workout gloves use our CoolWeaveTM performance material to provide a flexible fit, for enhanced ventilation and moisture wicking experience. 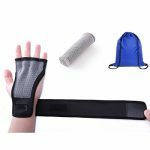 Your sweat is allowed to evaporate and your hands to stay dry while you workout, providing you with a comfortable feeling that prevents skin irritation, calluses or sores. 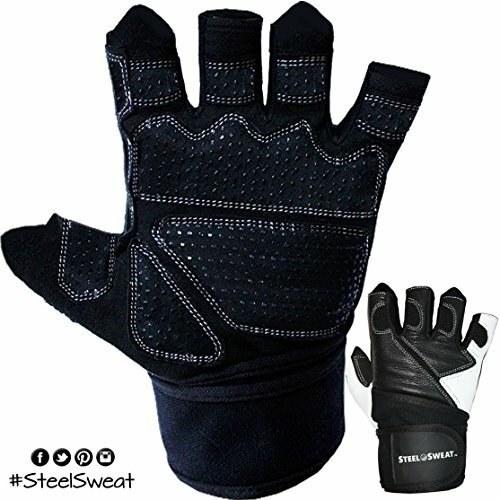 The back of the glove is covered in soft genuine leather for a premium look and feel. 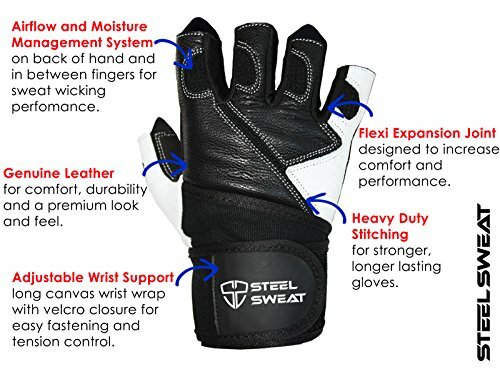 100% SATISFACTION AND MONEY BACK GUARANTEED – You’ll love our gloves, so take advantage of this amazing offer and pick the right choice and give your hands the best gym gloves they deserve. 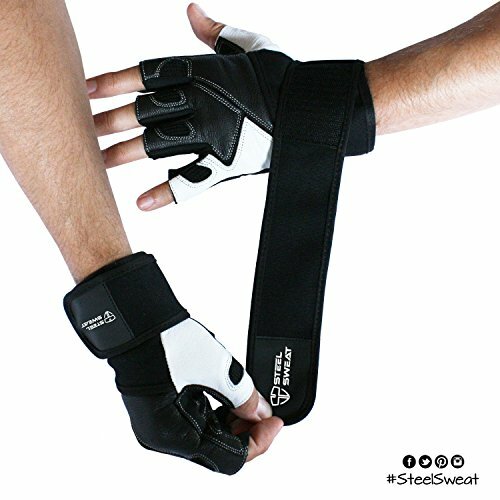 Our gloves will PROTECT your hands and put a smile on your face, as you find you can train for LONGER and hit your fitness goals FASTER. 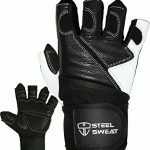 If you’re unsatisfied with our gloves it’s 100% money back guaranteed. 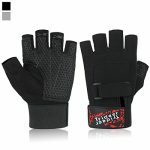 So, HURRY this is a limited time offer at the sales price and won’t last long Click Add Cart Now! 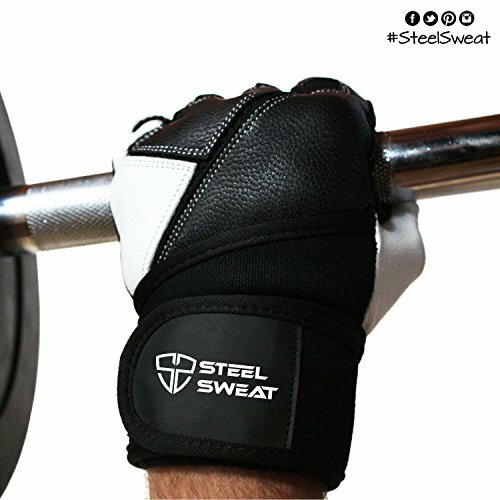 PROTECT YOUR HANDS AND IMPROVE YOUR GRIP – Our weightlifting gloves are double stitched and have a double layered thumb for extra protection and endurance. 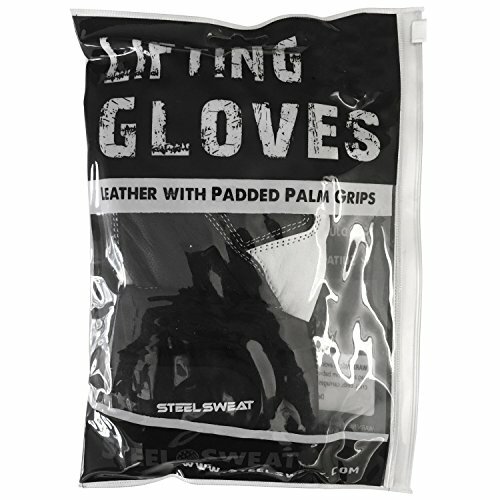 Our gloves are half-finger padded with finger expansion seams for a comfortable fit for all finger sizes. 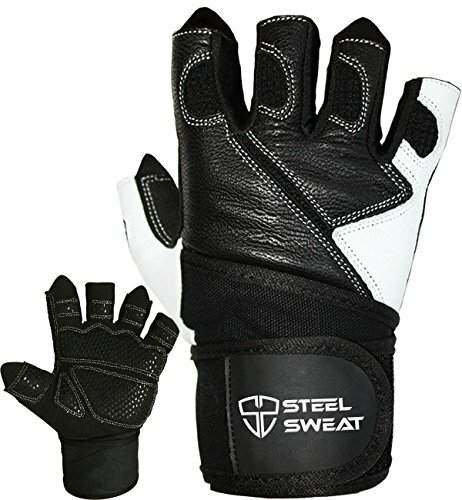 Don’t waste your money on other poorly made gloves on the market, try our gloves that are built to protect your hands. 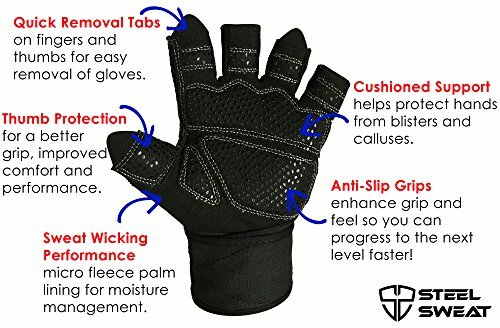 Say goodby to blister and calluses and Click the ADD TO CART button now!